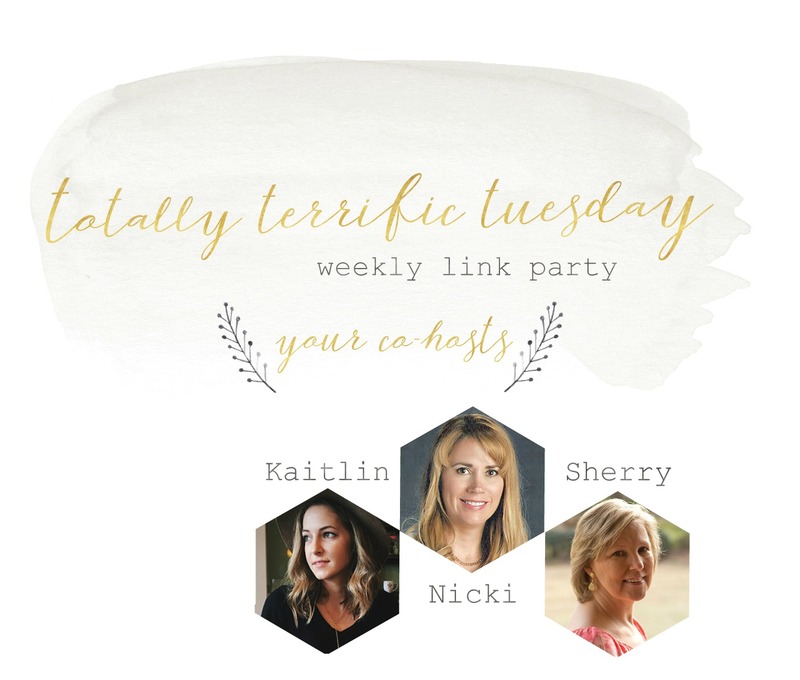 Welcome to the Totally Terrific Tuesday Party #194, we are so glad you are here! Hey friends! I hope you have had a wonderful week, and thanks for stopping by the party today! If this is your first time visiting Sweet Parrish Place, welcome, I am thrilled to have you today! Today is one of my favorite days of the week, because I can’t wait to find out each week what you guys are up to! Welcome to Totally Terrific Tuesday. 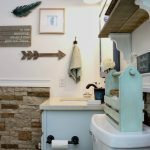 One of our cohosts for the party recently gave birth to a beautiful baby boy, so please hop on over to Kaitlin’s blog and congratulate her and wish her and her new baby well! 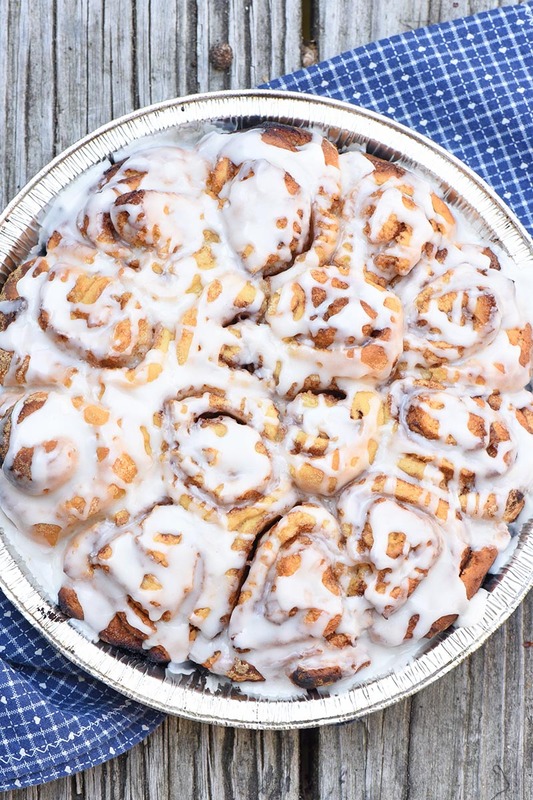 Two ways to make campfire cinnamon rolls? Yes please! 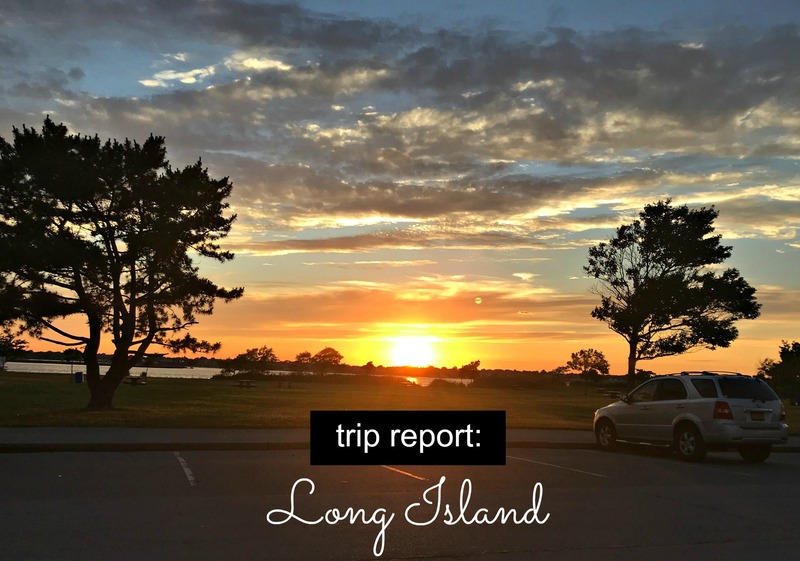 Find the recipes at Adventures of Mel! 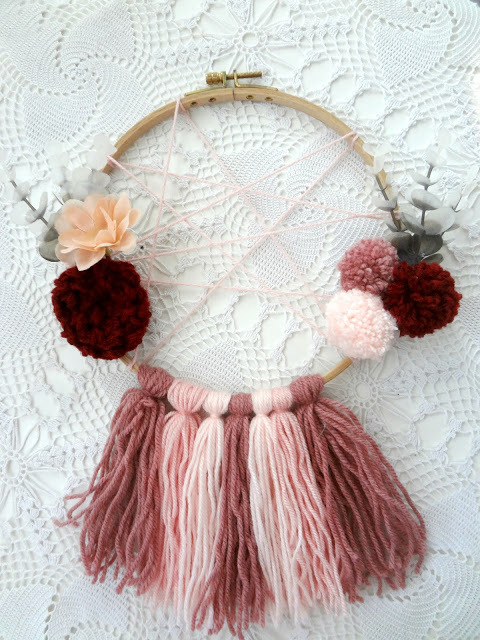 This DIY boho dream catcher from The Little Treasures is Fall like, romantic and feminine.